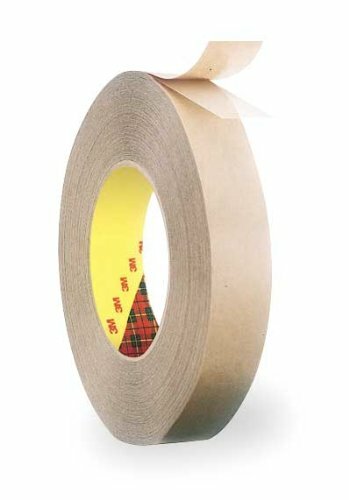 Scotch ATG Adhesive Transfer Tape 924 is an acrylic, reverse wound, pressure sensitive adhesive on a densified kraft paper liner. 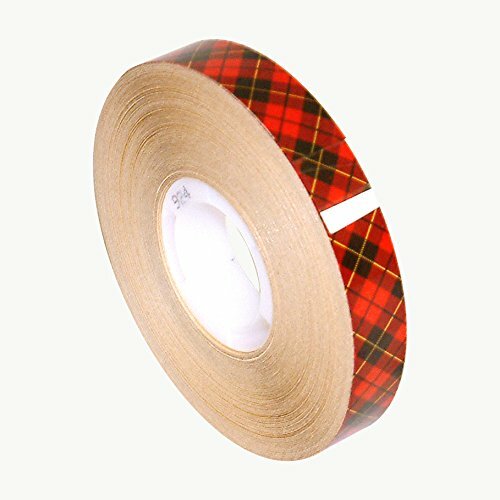 General purpose adhesive transfer tape. 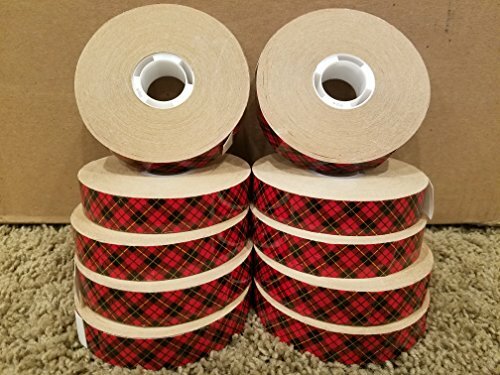 For use with Scotch ATG Adhesive Applicators. 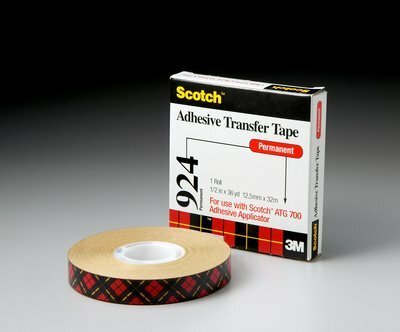 Scotch® ATG Adhesive Transfer Tape 924 is an acrylic, reverse wound, pressure sensitive adhesive on a densified kraft paper liner. 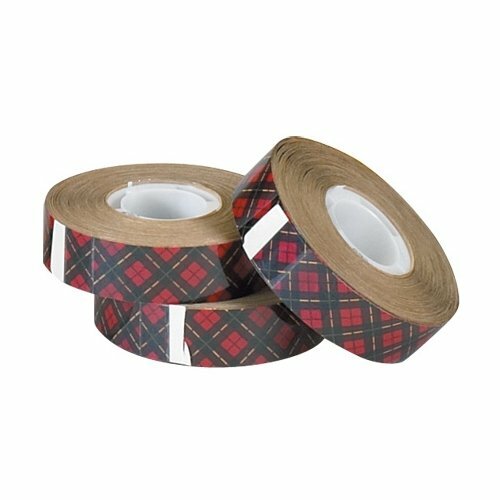 General purpose adhesive transfer tape. 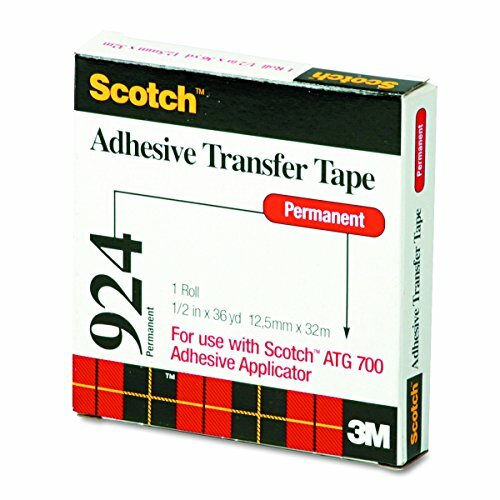 For use with Scotch® ATG Adhesive Applicators. 1/2" x 36 yds. 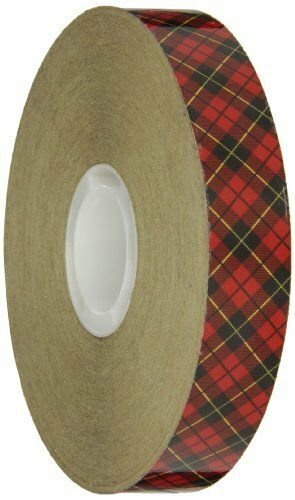 (6 Pack) 3M - 924 Adhesive Transfer Tape. Finger touch application of general-purpose pressure sensitive adhesive. Medium-firm acrylic pressure-sensitive adhesive system features an excellent balance of good initial adhesion (quick stick) and good shear holding power. Aggressive, general purpose 2-mil adhesive bonds instantly. Ideal for permanent double matting, dust covers, mounting, and attaching decorative papers or fabrics. Reverse-wound on a 1" core. Ideal tape application temperature range is 70°F to 100°F. 1/4" x 36 yds. 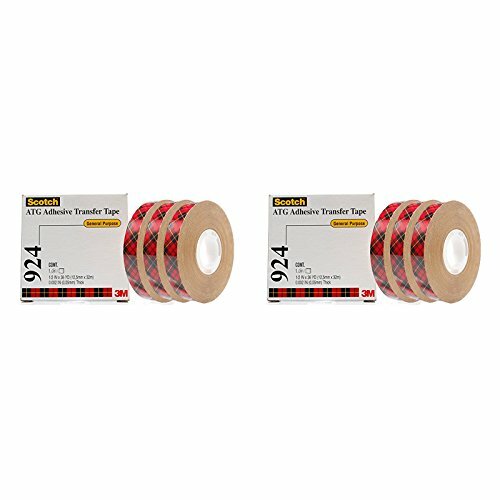 (6 Pack) 3M - 924 Adhesive Transfer Tape. Finger touch application of general-purpose pressure sensitive adhesive. Medium-firm acrylic pressure-sensitive adhesive system features an excellent balance of good initial adhesion (quick stick) and good shear holding power. Aggressive, general purpose 2-mil adhesive bonds instantly. Ideal for permanent double matting, dust covers, mounting, and attaching decorative papers or fabrics. Reverse-wound on a 1" core. Ideal tape application temperature range is 70°F to 100°F. 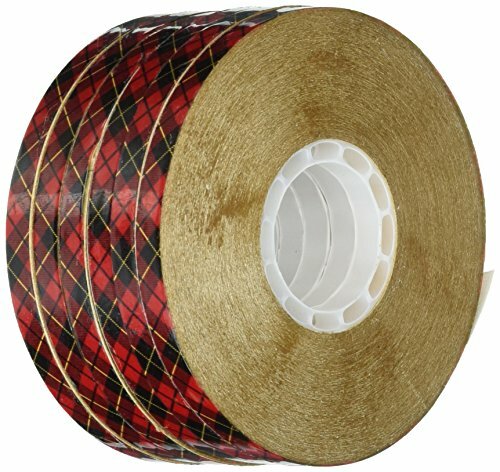 Looking for more 924 Adhesive Transfer Tape similar ideas? Try to explore these searches: Cam Home Monitoring, Scrapbooking Tips, and Target Pins.